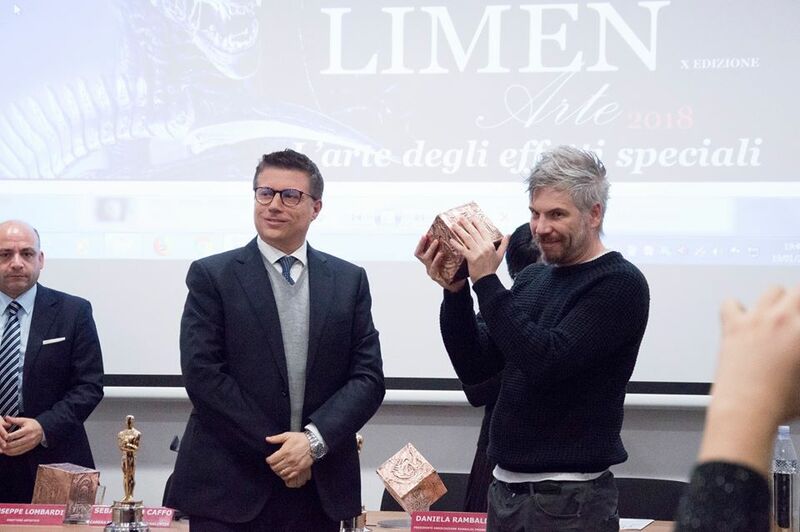 The Vibo Valentia Chamber of Commerce recently hosted the 10th edition of “Limen Arte” Prize, promoted by the city Museum of Contemporary Art “Limen Art”, with the purpose of enhancing art as creativity expression. 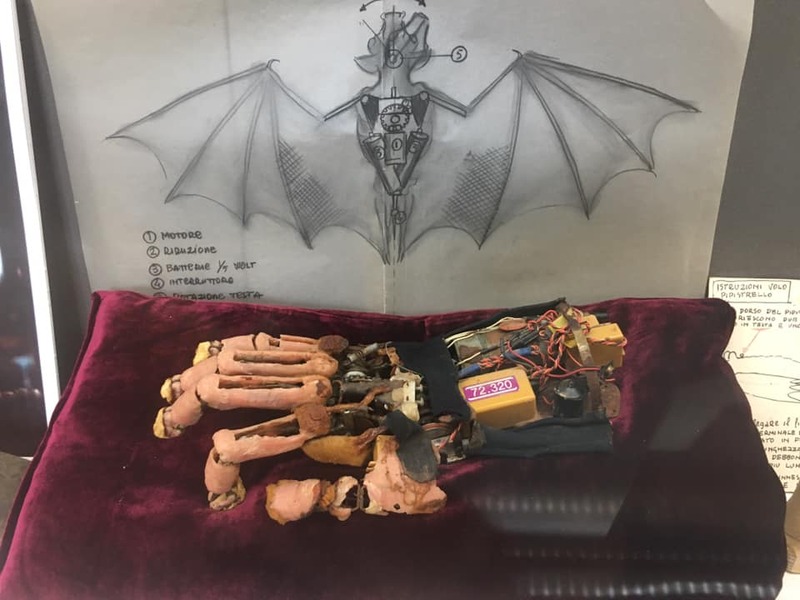 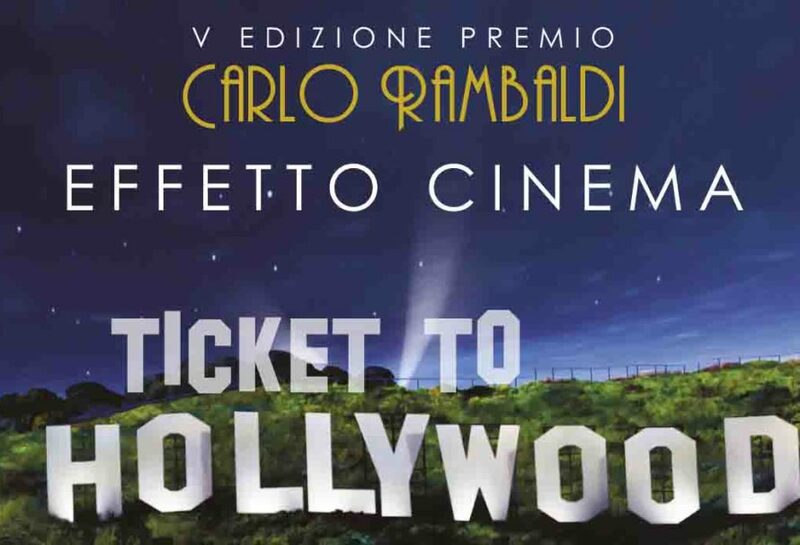 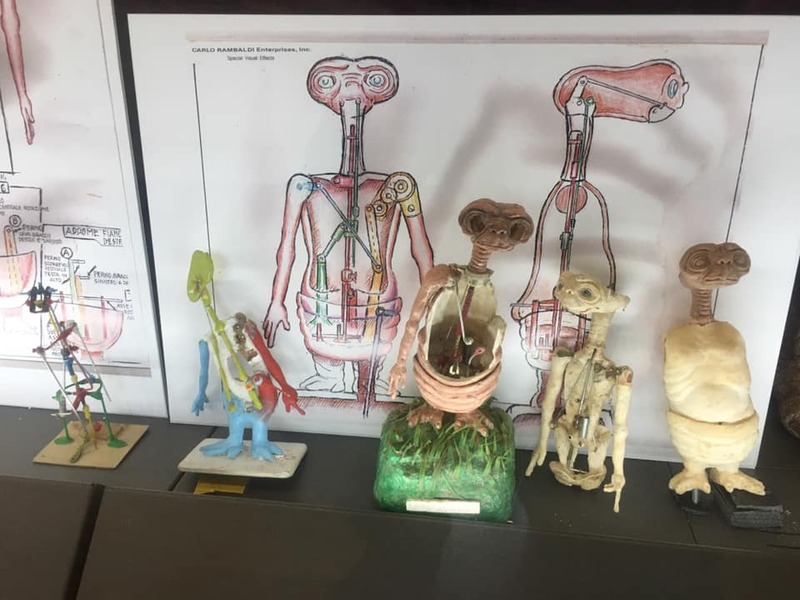 This year, a touching exhibition to celebrate the works of Maestro Carlo Rambaldi opened an edition dedicated to “The Art of Special Effects”. 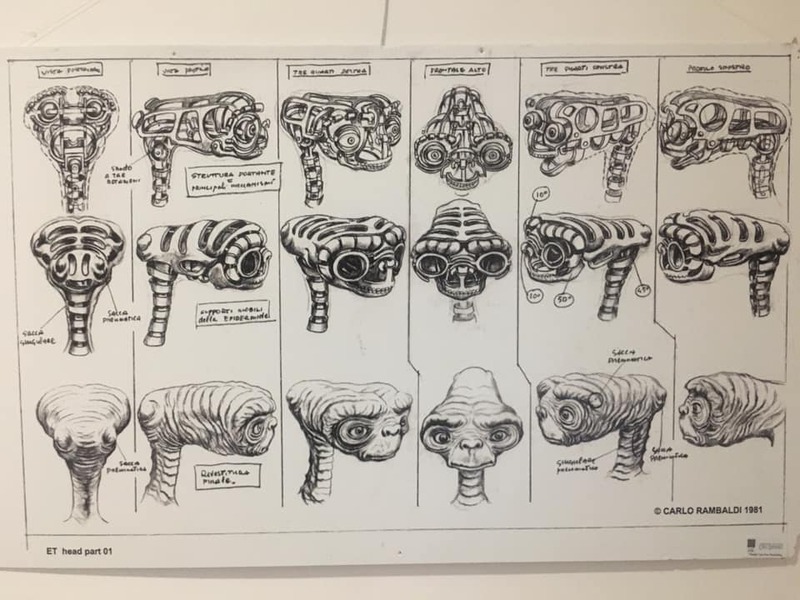 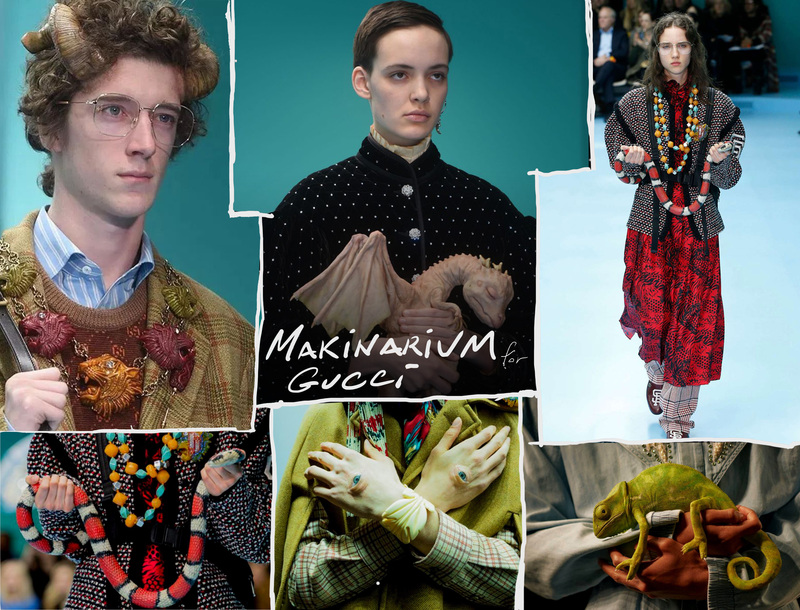 Free workshops and meeting with renowned special effects italian professionals, and a scholarship for a training internship, have been made available to the young artists from Regione Calabria. 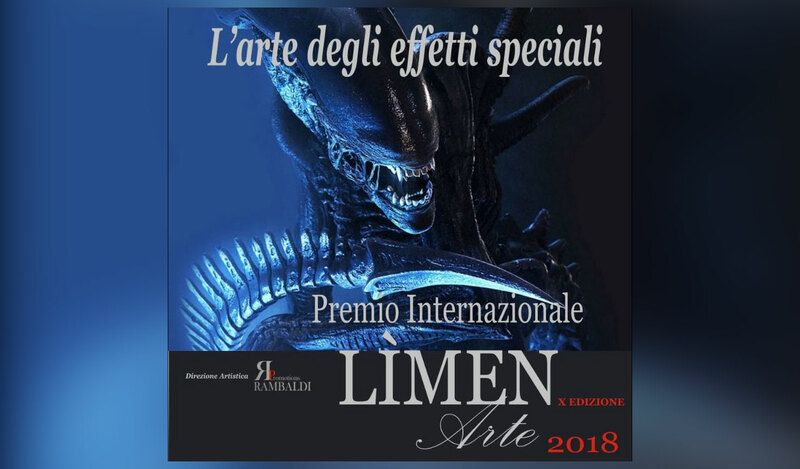 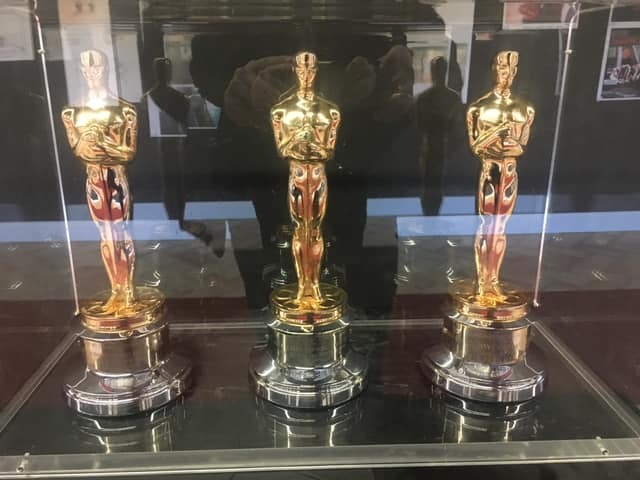 Senior and young artists have been awarded: among them, the prize for “Integrated Special Effects” went to Makinarium and Leonardo Cruciano, one of the special guest and teacher of the venture. 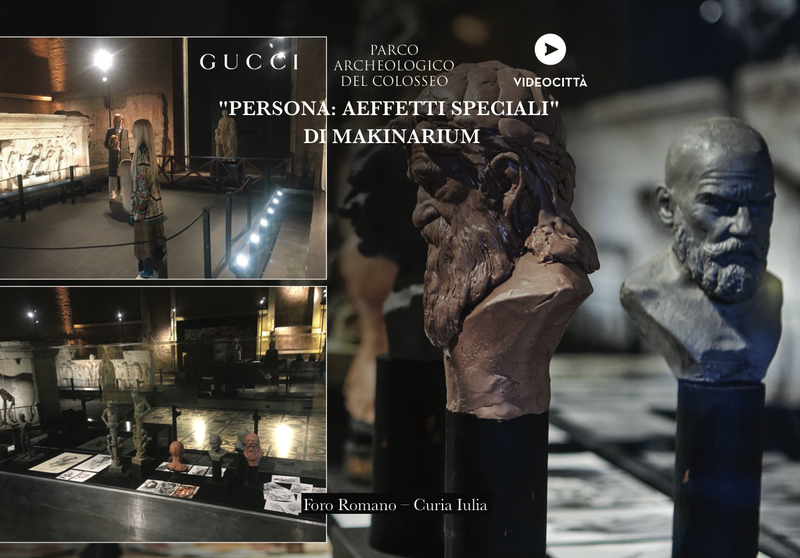 From Makinarium, a huge thanks to Daniela Rambaldi and “Fondazione Culturale Carlo Rambaldi”, for their precious friendship and support.